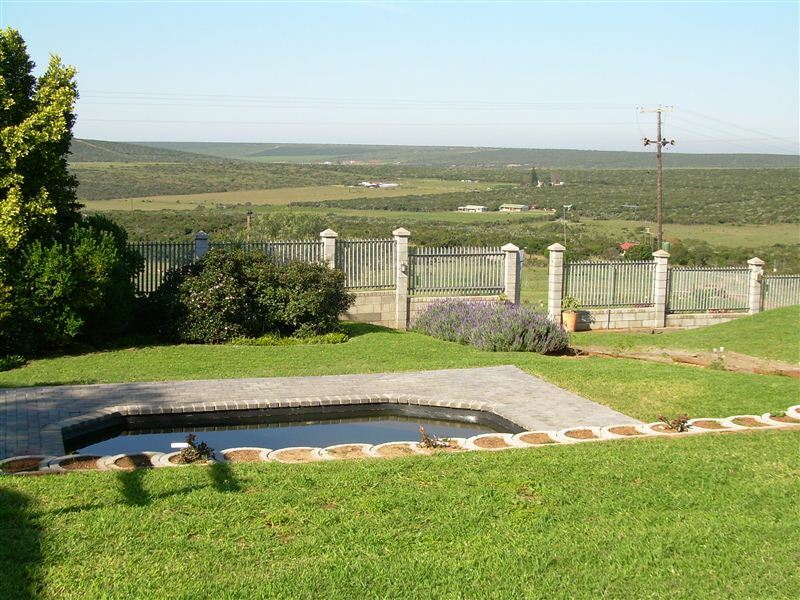 The Hexagon Guesthouse & Wildlife Conservation is a private game reserve situated on a hill in the scenic Amanzi Valley, with dense vegetation and impala grazing in the background. Only 25 km form Port Elizabeth, The Hexagon provides convenient game lodge accommodation on the Sunshine Coast. <br /><br />The Hexagon offers guests a tranquil and relaxed environment with home-made meals, a romantic atmosphere, friendly and beautiful settings, helpful staff, and warm-hearted hospitality. We also offer a unique and beautiful venue for weddings, functions and conferences. This outdoor venue always adds a hint of excitement to whatever occasion or celebration is to be held. <br /><br />For your convenience, The Hexagon is equipped with a full farmhouse kitchen, bar facilities, restrooms, and a dance floor. The unique venue also features a wooden deck for those guests that appreciate great views while sipping on heavenly cocktails. Credit cards are also accepted.<br /><br />This is a perfect getaway not far from the city and beautiful beaches, not forgetting the great outdoors right on your doorstep. 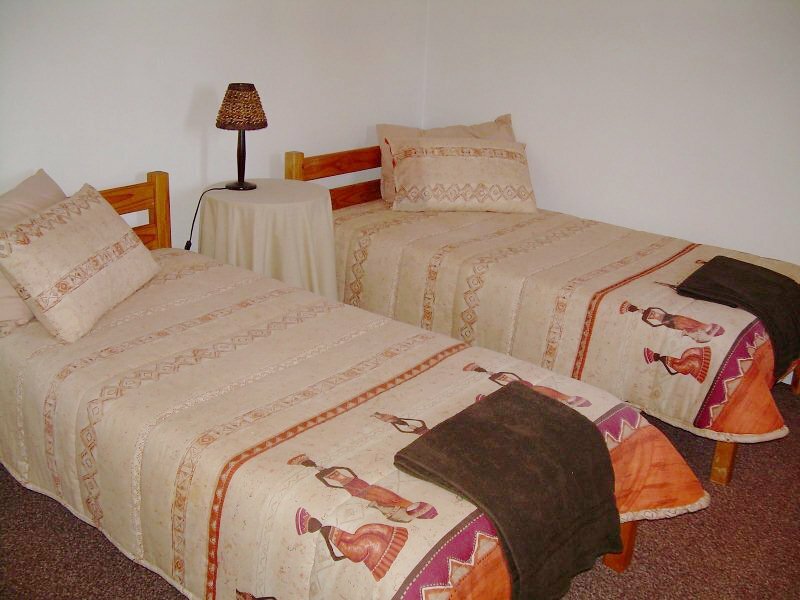 It is the ideal place for a family weekend, a romantic breakaway or for pure peace and tranquility. 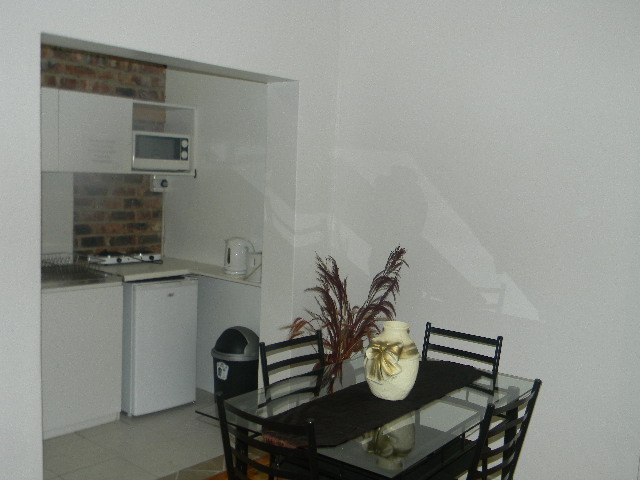 "Beautiful spot, calm, very friendly hosts"
"We just loved everything about this. It is a very beautiful, tranquil place where we watched the sun rise in the morning, the Impalas grasing or running about at dawn, were allowed to feed the ostrich "Ou vrou", tried ostrich egg for breakfast... and had very nice conversations with the owners." "A perfect stay! 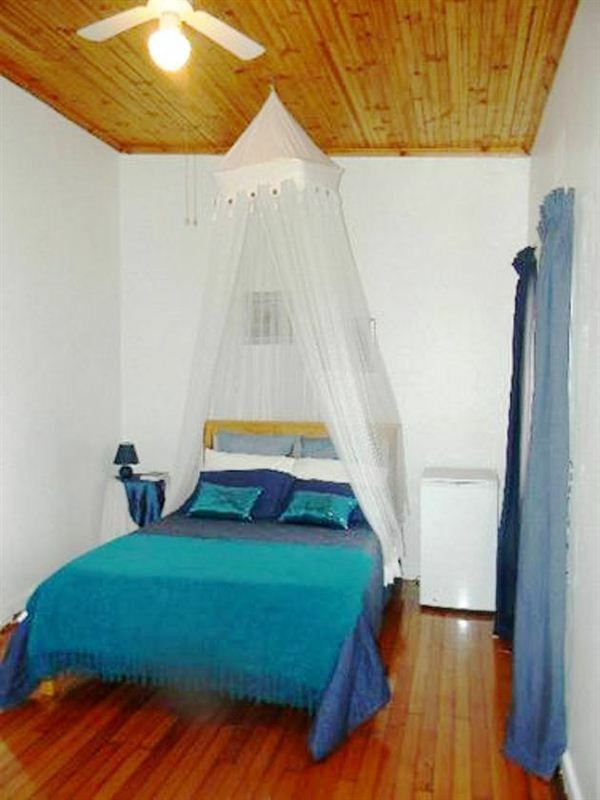 Good price & quality"
"We stayed in the Duiker self-catering accommodation with a family of 4. Everything what we needed was there. 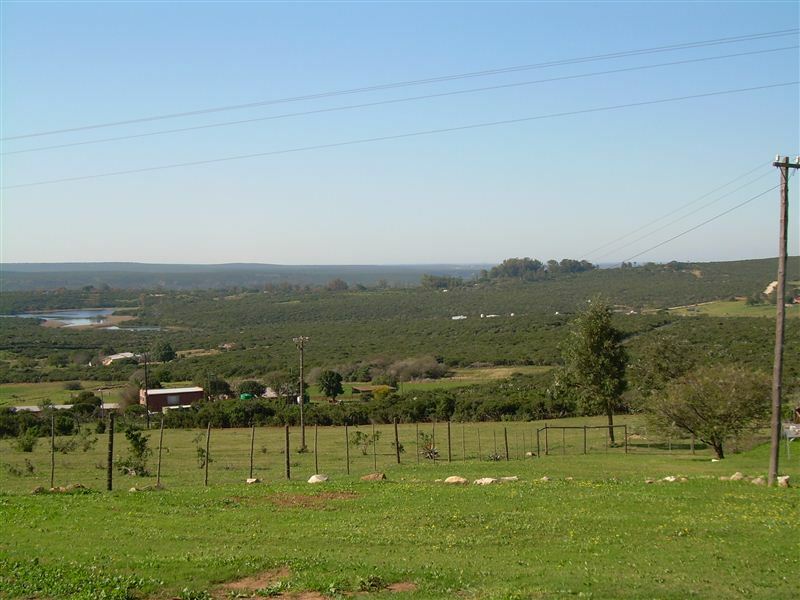 There was a nice picnic area in front (nice braai area) with a breathtaking view. 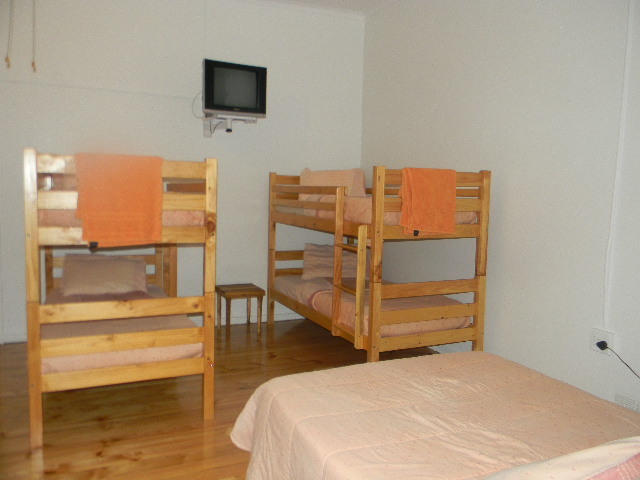 The accommodation suited all our needs and more! On the farm our two young children enjoyed themselves helping feed the farm animals, playing in the yard, having a walk in the field with the animals in a safe environement with a nice view. There is a tame and gentle ostrich which can be stroked if you are calm.It is close to Port Elizabeth, Summerstrand, not far from Addo but very safe. 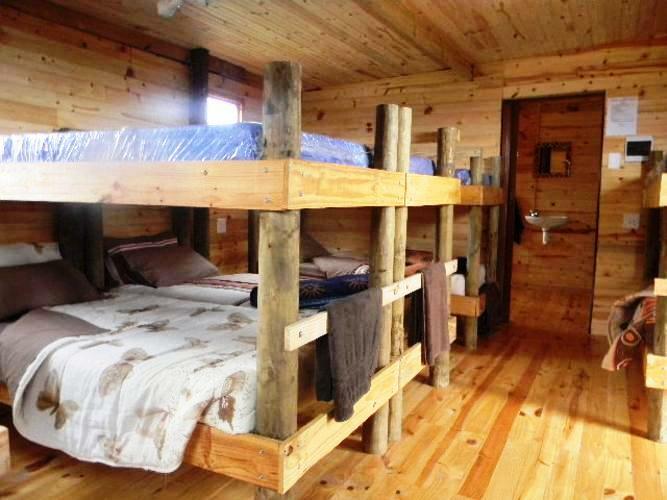 At night you can see the sky clear with the pretty stars, wildlife sounds and no pollution of any city lights.The owners will help with everything and are very friendly towards foreigners and the children. They speak Afrikaans, English and German. 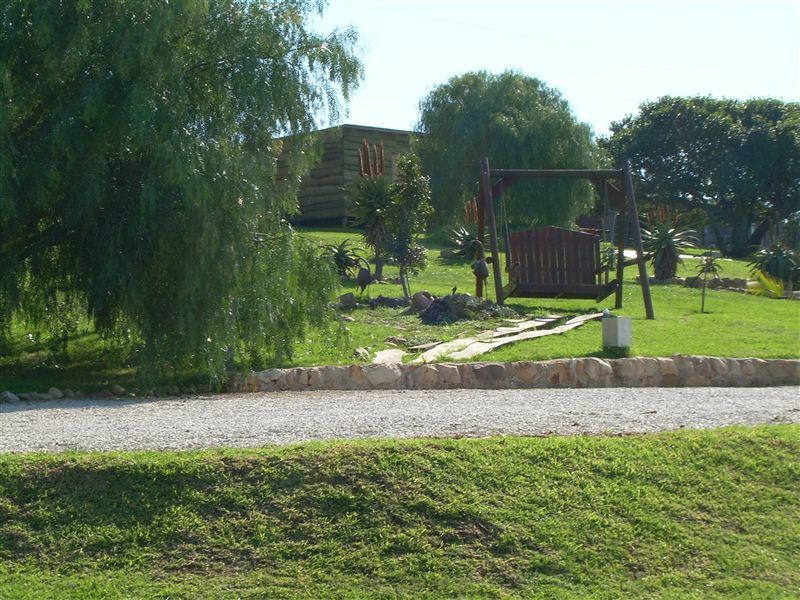 It was a great addition to our fantastic holiday in South Africa!The Belgian family"
"Babs is extremely efficient - 35 minutes from me sending the booking email to receiving her confirmation of my payment!! Can definitely recommend The Hexagon!" 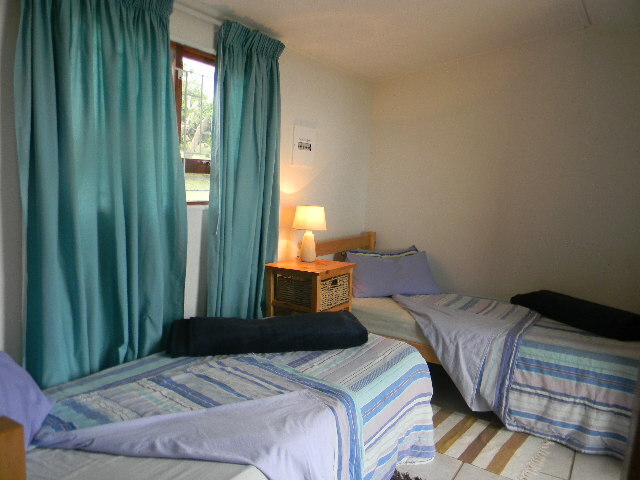 "We had a beautiful stay and Babs and Jacque were very nice. I would diffidently do it again."